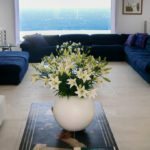 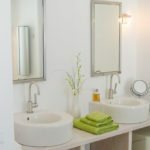 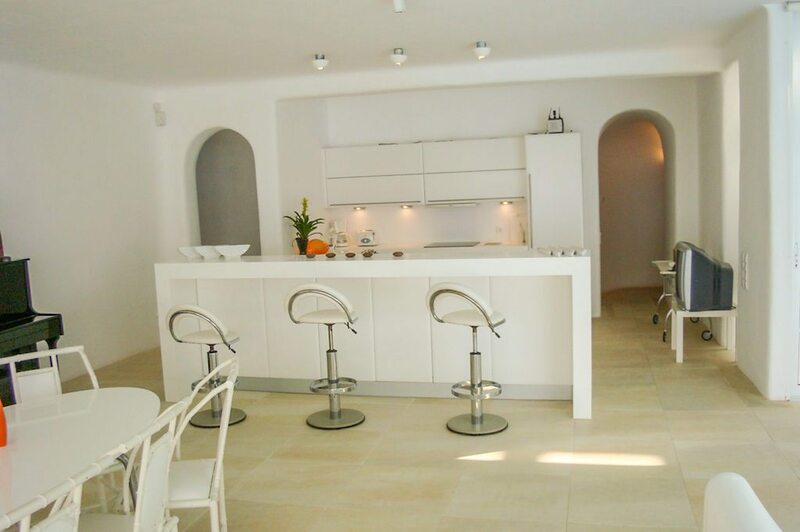 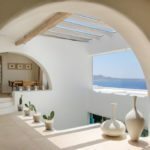 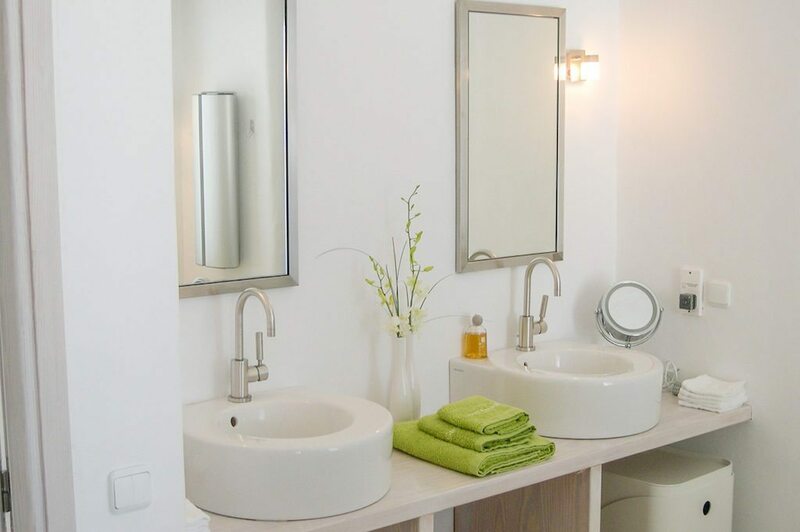 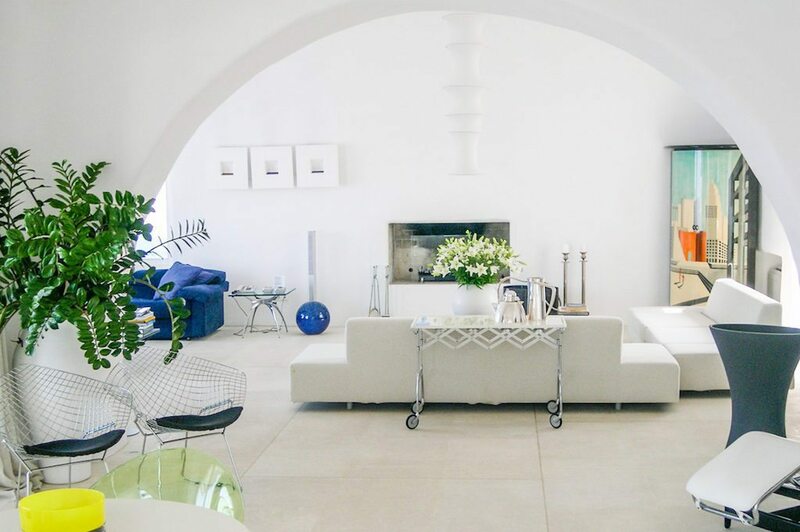 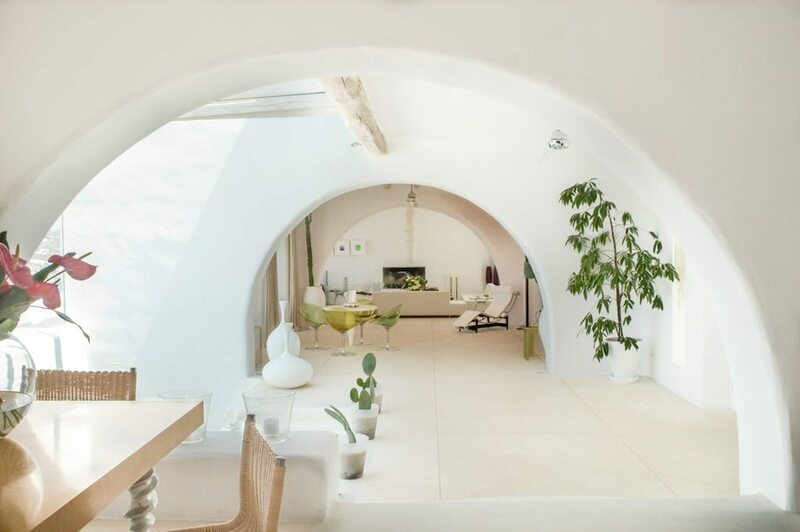 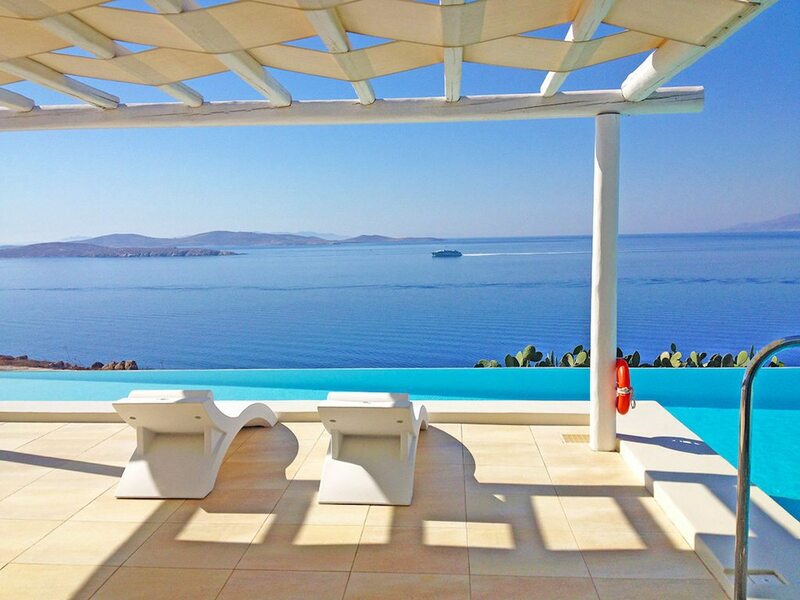 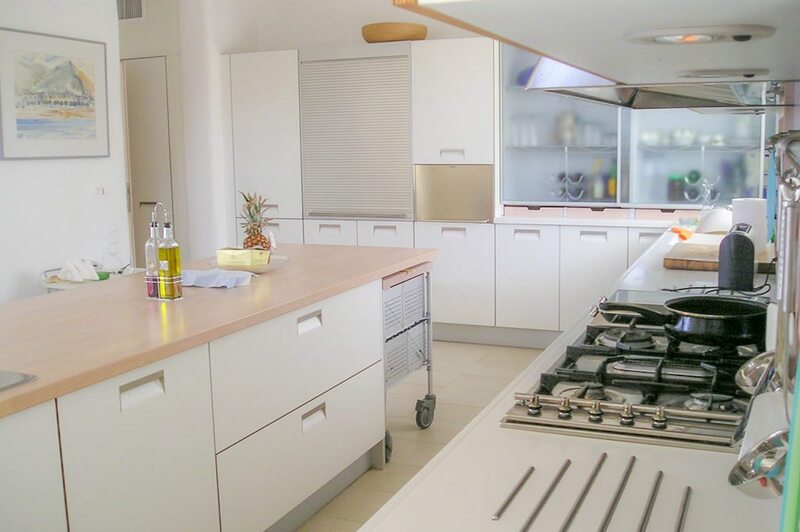 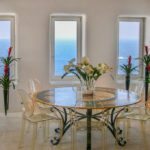 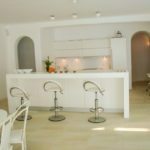 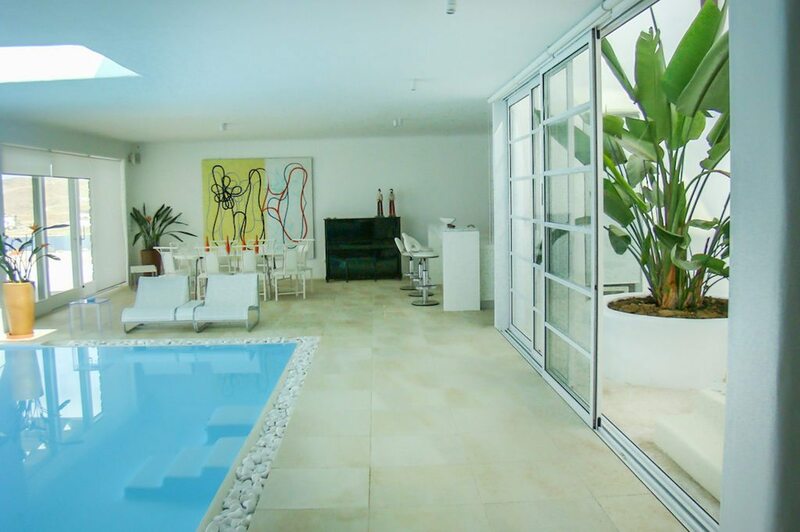 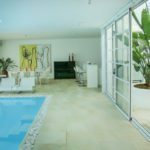 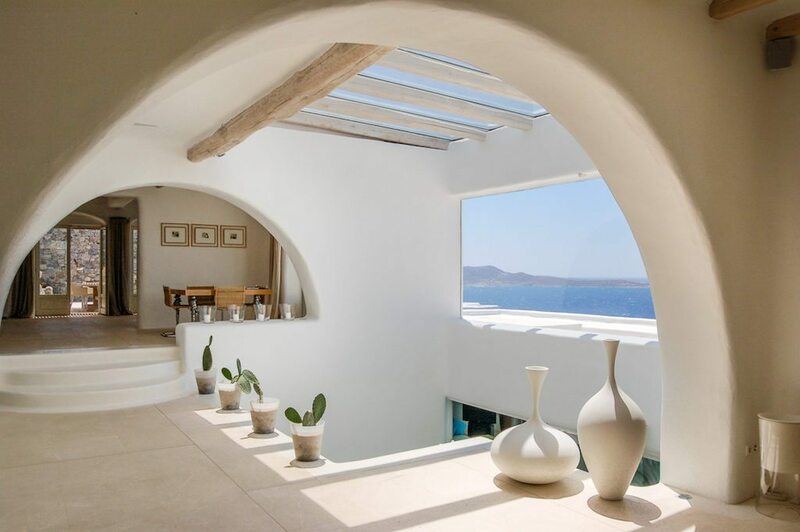 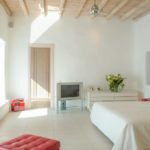 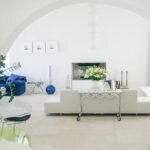 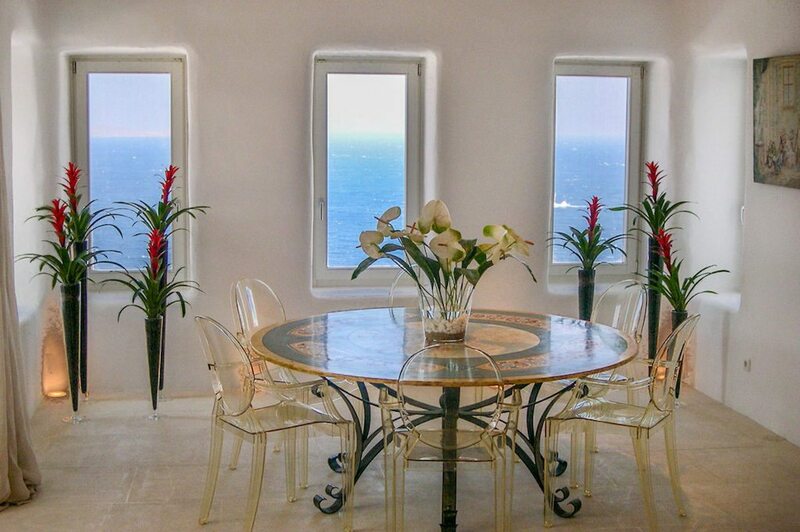 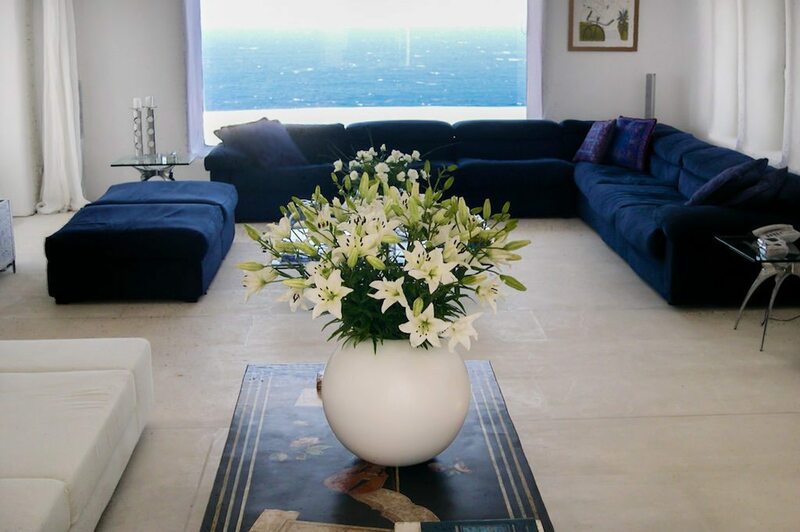 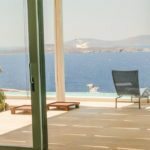 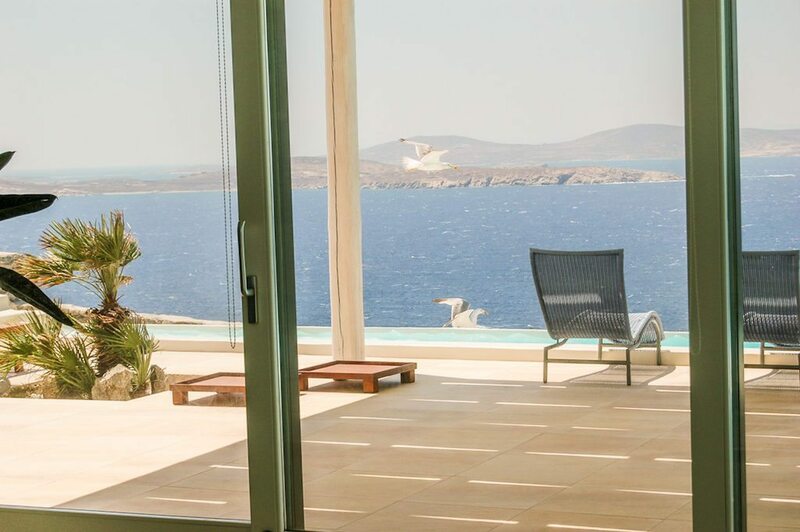 This listing is classic Greece — white walls offsetting that crystalline blue color of the sea that you only see in this cradle of civilization. 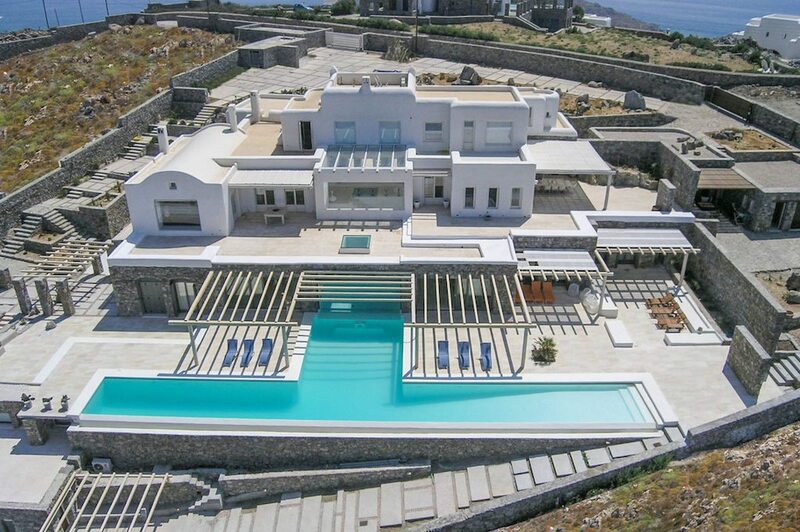 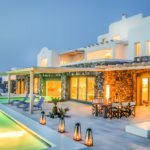 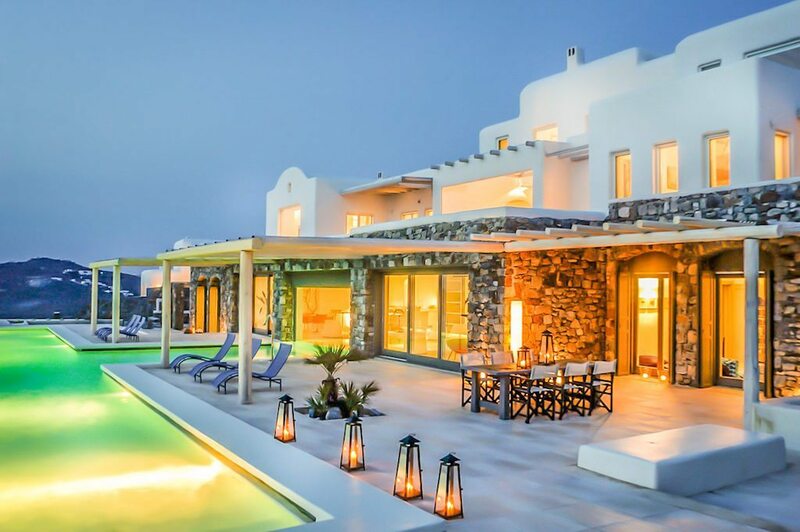 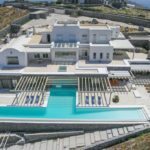 It’s listed with Mykonos Estates. 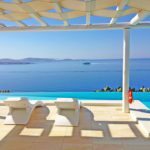 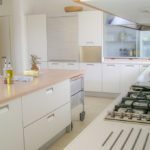 Luxury listings must be $10 million in price or possess a unique quality in order to be considered for publication. 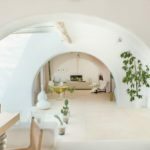 If you’d like to submit a listing for consideration, email listing URL, high-resolution images and price to amber@inman.com.